If you have been diagnosed as infertile, or cannot have children or carry them to term then I have good news for you! God says you can! There is provision in God’s Word for you to receive healing from infertility, miscarriage and any reproductive sickness or disease so that you can go forth, be FRUITFUL and multiply! 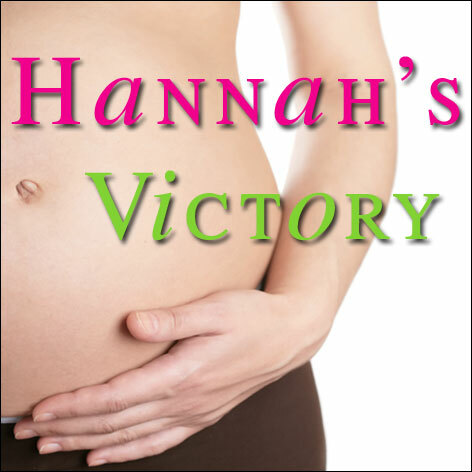 I pray that you will be encouraged through this site and that you will discover God’s truth for your conception, pregnancy, childbirth and beyond! I have been tremendously blessed by the work you do and wanted to nominate your blog for the Liebster Award. Follow the link and instructions to keep the love and encouragement flowing.